These 30+ Star Wars gifts under $50 are sure to make any Star Wars fan happy. I’m looking ahead to Father’s Day already and I was thinking what could be some fun gifts to give to dads. 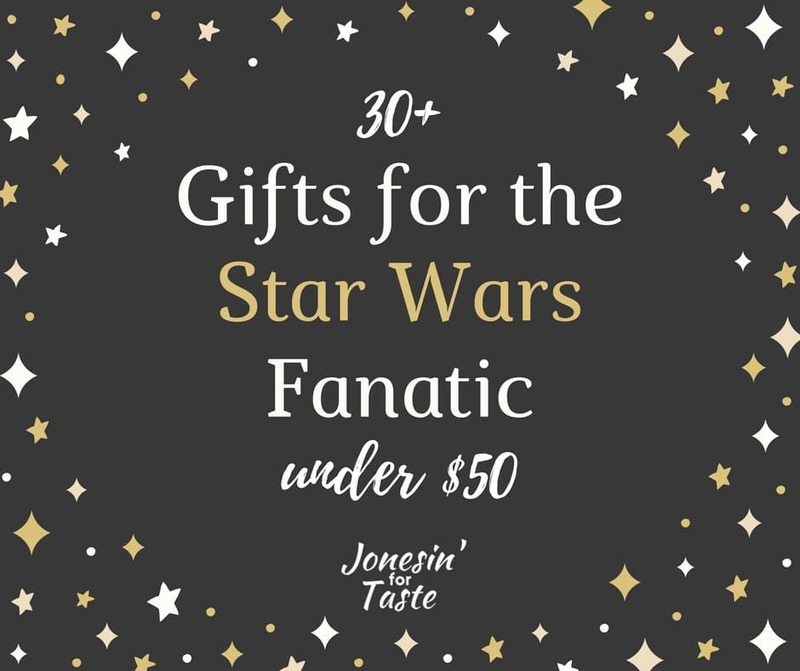 The Harry Potter gifts and Dr Who gifts could be good if the man in your life is into those but Star Wars might be a little more universally appealing. My husband isn’t a fan of Harry Potter or Dr Who but he does love Star Wars. I’m not sure of many men who aren’t fans of Star Wars so some Star Wars gifts should be a hit. I love so many of these gifts but I think my favorites are the Darth Vader oven mitt, the Death Star waffle maker, and the R2-D2 measuring cup. These are just so clever! What is your favorite Star Wars gift here? Protect your hands from the heat and look scary when flexing your hands after taking dishes out of the oven. Who wouldn’t love that? If looking scary isn’t your thing, these are a much cuter way to keep your hands from burning. 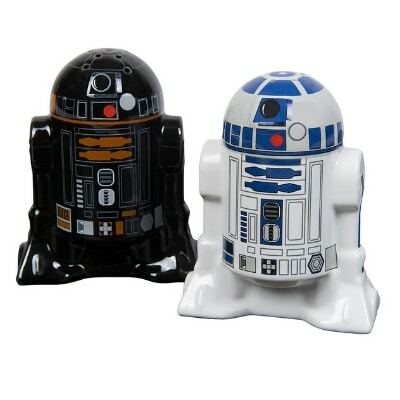 These are fun to use everyday and are a wonderful gift idea for someone who collects salt and pepper shakers. These would be great for a college student who only needs one of each. Or you could take them everywhere you go. 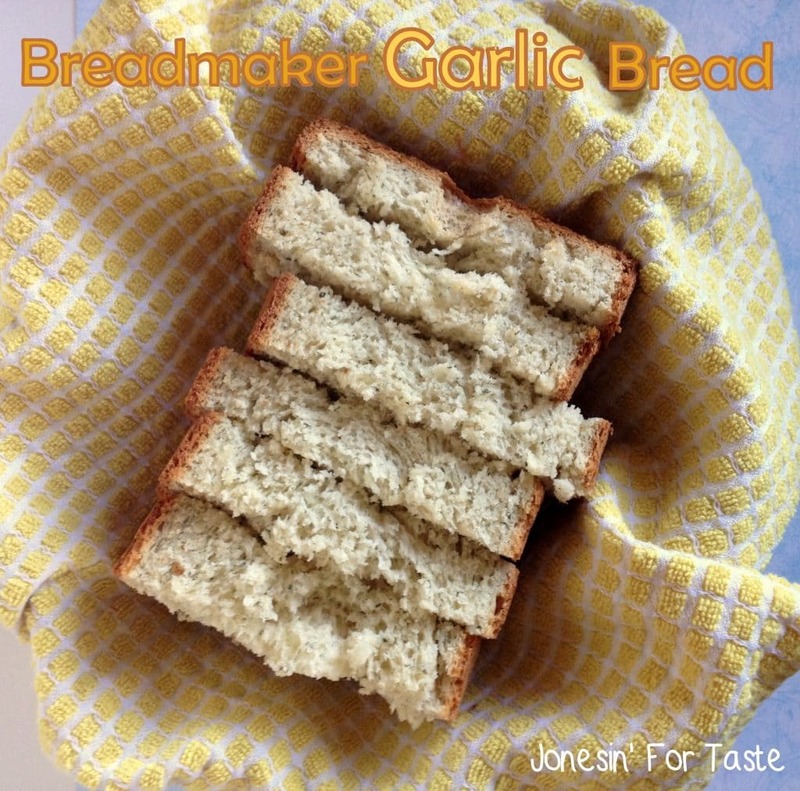 Show your good side every time you go to take a sip. Or show off your dark side with this red lightsaber water bottle. Or get the set and choose which one to take depending on how you feel that day, it’s an early warning sign for those around you! We have several different versions of these silicone molds. 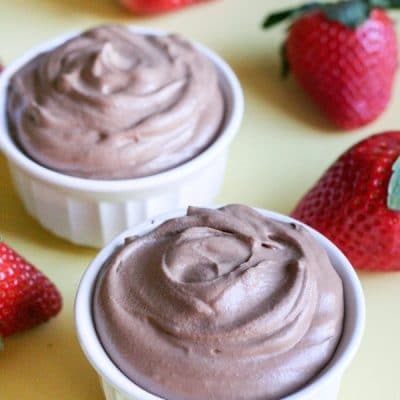 They are very fun to use for birthday parties and work well with chocolate. 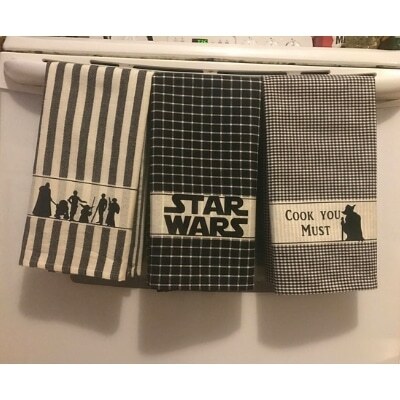 This apron pairs perfectly with the Darth Vader oven mitts above! If you’re more of a bounty hunter fan this might be a better apron option. If the other aprons don’t scream nerd, this one might push you over the edge. Storm troopers will always be cool. Pair this apron with your blue light saber water bottle up above. 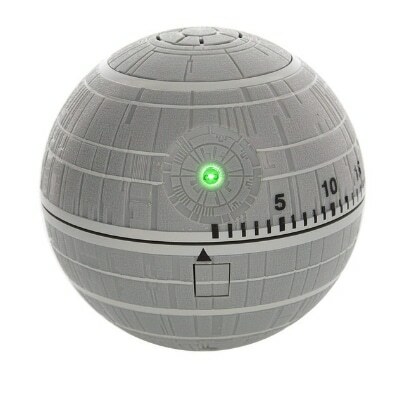 There are so many cool Death Star items out there. This cutting board would look cool for display too. Who wouldn’t want to eat the death star for breakfast? Seriously this is a death star shaped toaster that prints a tie fighter on your toast! A stormtrooper toaster is a perfect pairing for the stormtrooper apron above. Practice your lightsaber skills while making pancakes or grilling. Another fun lightsaber item for those who like to collect lightsabers. Another fun death star item and the air poppers make the best popcorn! You’ll want these bowls to go with the popcorn maker. Way more fun than the traditional candles. 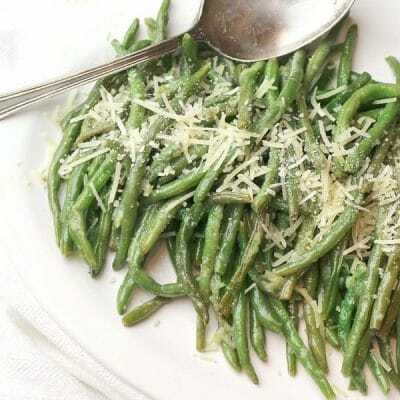 Count down the time until the planet is destroyed…or you know, when dinner is ready. Or if you want a more positive vibe waiting for dinner consider this timer. The way this measuring cup set nests together is so fun! Is it a toy or is it baking tools. Forget the traditional gingerbread men, make gingerbread droids and wookies. These may be more fun than practical but the kids would probably be happy to try some sushi just to get to use these chopsticks. If you’re a mug collector this is a fun addition to make, especially if you sympathize with Darth Vader in the morning. The bright colors of this one are very fun, and the fact that they added the names to each lightsaber is fun for trivia buffs. 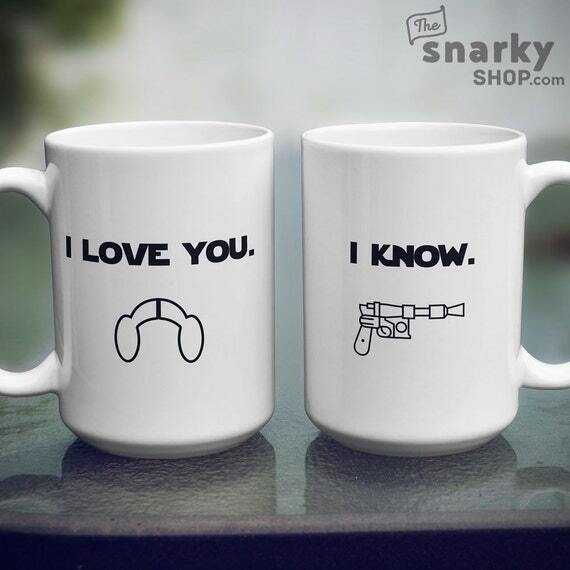 For the Han Solo/ Leia lovers this is the mug you want. Plus the Han Solo apron above is a great partner for the mug. 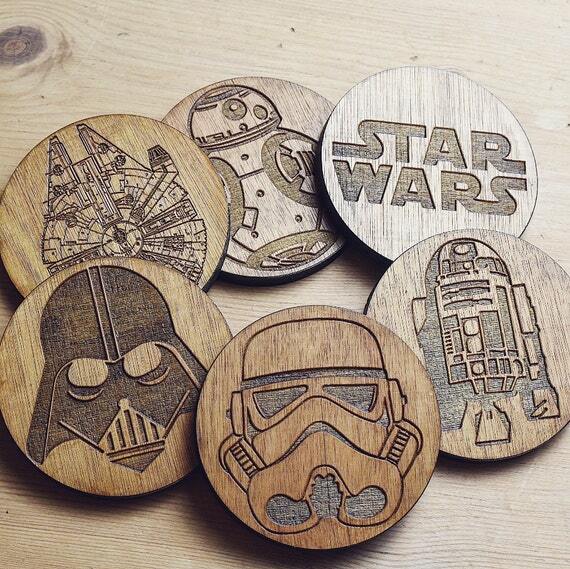 The look of these etched wooden coasters is really cool. 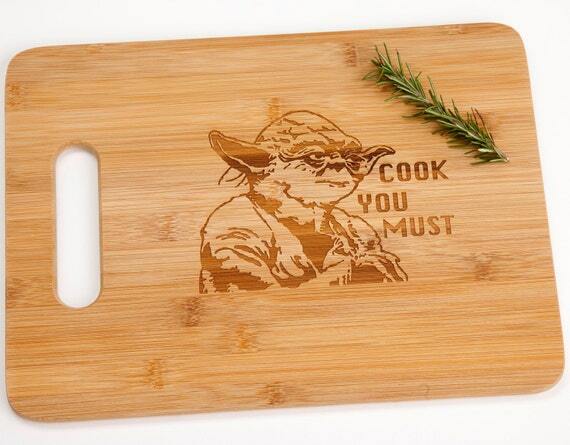 Maybe having Yoda telling you that “cook you must” will motivate you each evening. 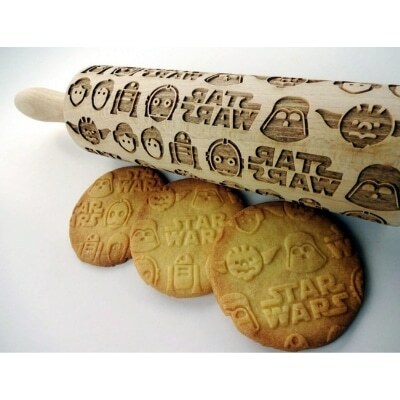 These rolling pins which imprint on your dough is so fun and such a simple way to make your cookies festive. These towels come can be ordered in two colors and it’s nice that they are a little more subtle so would look nice in a kitchen.